Sacramento is one of the oldest cities in the USA, founded in 1849, and full of interesting history; in addition, the Mediterranean type of climate on the West coast means mild winters, making this part of the country ideal for a Sacramento RV rental holiday at any time of the year, with the best time to visit being from mid-April to mid-October. The city of Sacramento has many attractions for visitors to enjoy, before you set out on a road trip in your Sacramento motorhome rental holiday; there are at least four RV campgrounds where you can stay overnight or longer while you explore the city. Book online and choose the best deal on Compass Campers and El Monte RV rentals in Sacramento, California. Because RV rental holidays are so popular in California, the Sacramento depots offer a very large selection of rental motorhomes for your convenience. You have the option of choosing a smaller, compact Sacramento campervan rental for couples or small families; or the very large bus-style homes on wheels, that can comfortably accommodate up to 6 or 8 people. All the Sacramento Motorhome rentals come equipped with a shower and toilet, stove, microwave and generator. Some also have TV. 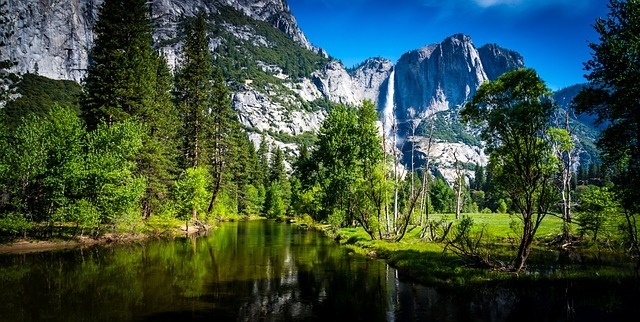 Yosemite National Park – one of America’s most scenic National parks – this one is a must-see destination. Book really early; if you want to be sure of a campsite in one of the 10 RV campgrounds in Yosemite. 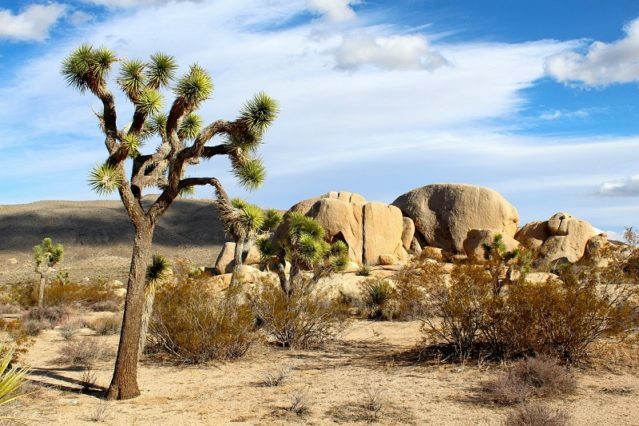 Some other Parks to visit include Joshua Tree National Park – two desert eco-systems in the Mojave and Colorado Deserts, Sequoia and Kings National Park and the Redwood National Park. For something a little different, drive your Sacramento RV rentals to the very picturesque Sonoma and Napa Valleys, heartland of the California wine industry. It is also really easy to visit San Francisco and everything this city has to offer. There are several excellent RV campsites close to the city; and you can even visit all the attractions of Disneyland, while staying nearby at the Anaheim RV Campground. Book well ahead during the holidays!